ARRB values sustainable new methods of recycling, especially when roads are involved. A plastic waste disposal problem has emerged in Australia following the implementation of China’s National Sword policy. Now that we are no longer able to export our waste, Australia needs to develop new ways of processing and reusing post-consumer plastic. The infrastructure industry has the potential to help create a new end market for this plastic by incorporating it into the roads sector. Plastic has been shown to enhance road performance, combat the high demand for virgin road materials in Australia, and help divert plastic waste streams from landfill and the environment. 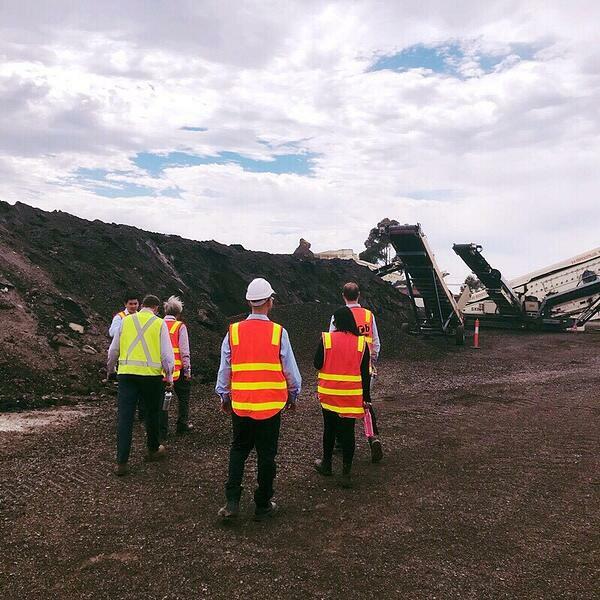 Downer has been heavily involved with recycled plastic roads in Australia, and has conducted a number of trials including a section of road in Victoria and NSW. 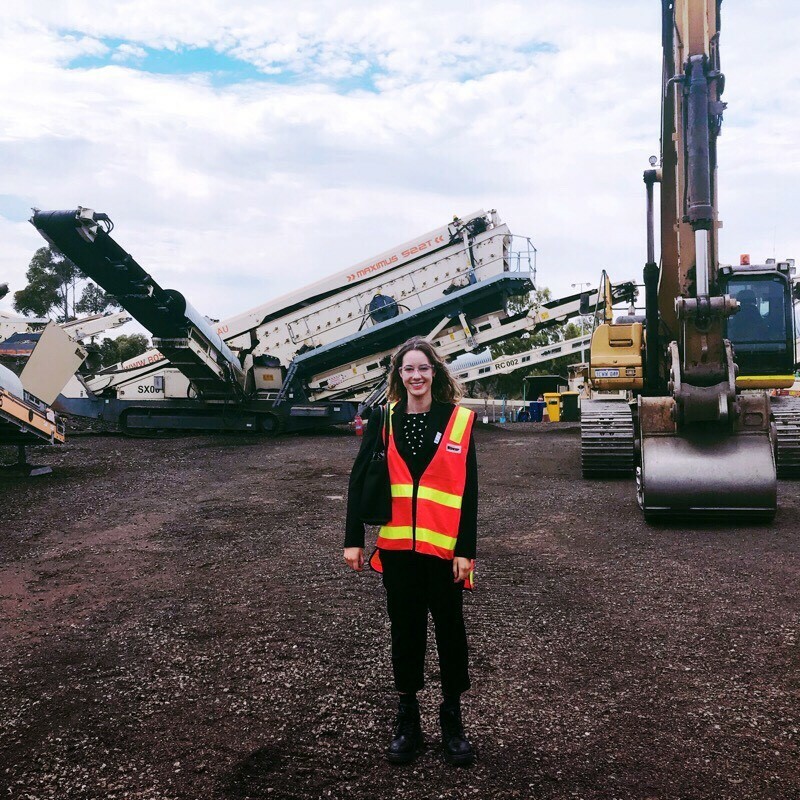 As part of her internship project at ARRB, Jess Coldrey recently organised for a small group of ARRB employees to visit one of Downer’s asphalt plants. It gave them a first-hand look at what goes on behind the scenes in road construction. Jerry Tan, the Blended Products Manager at Downer, facilitated the tour of their Somerton asphalt plant and lab facilities. Plastic bags, packaging and glass are just some of the recycled materials they have repurposed to create asphalt. 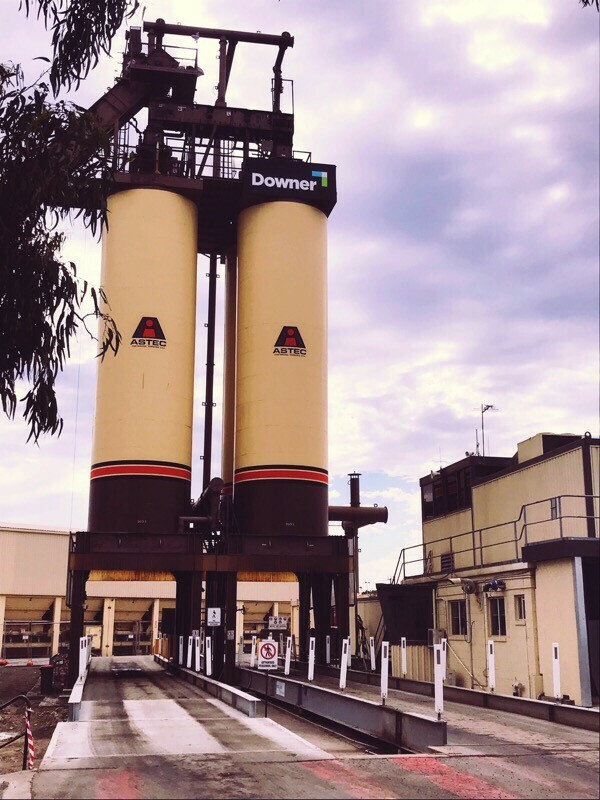 ARRB currently provides testing services, material preparation and technical support to Downer and is looking forward to collaborating with Downer on future opportunities. Jess is currently studying Arts (Human Geography) and Visual Arts at Monash University and has a strong interest in sustainability and finding innovative ways to tackle environmental issues. If you'd like to learn more about what Downer is doing in the sustainability space, click here.